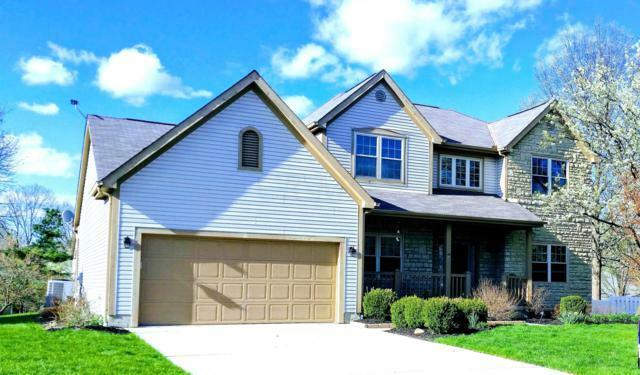 Rathburn Woods Real Estate & Homes for Sale in Gahanna, OH. See All MLS Listings Now! 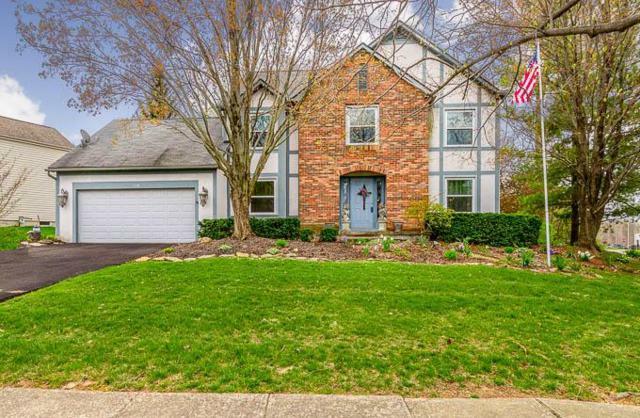 Listing courtesy of Tami Cheek of Keller Williams Greater Columbus Realty, Llc. Listing courtesy of I. Linda Godby of Key Realty.